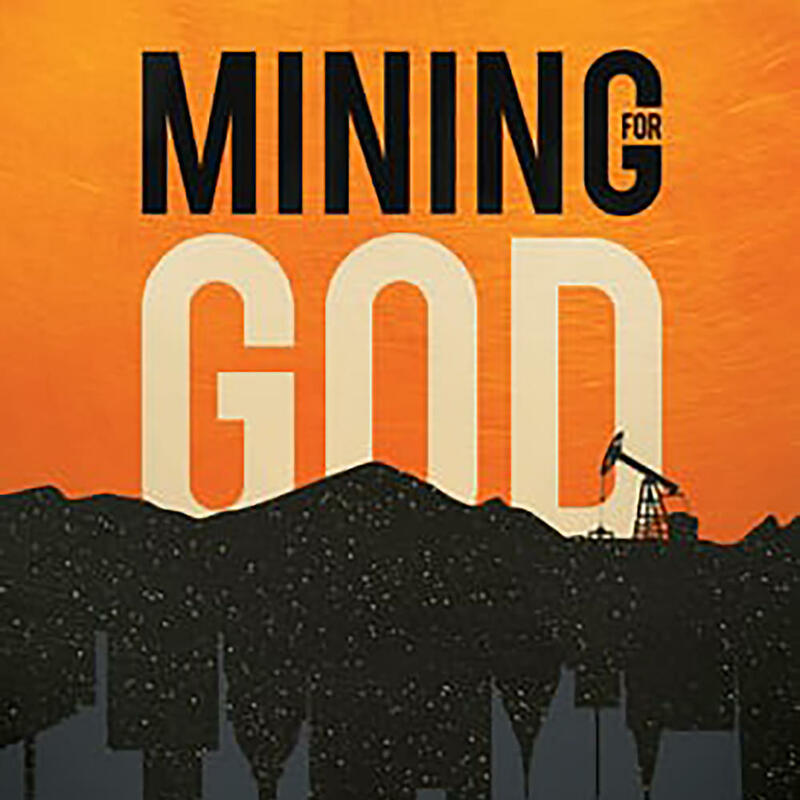 Mining for God is one of a new breed of Christian films. This hybrid genre has a retro, even hipster, feel. They’re edited for punchy-ness and made by small, independent, studios or teams. They may even be crowd funded, like this one. This film will investigate the different ideas within American culture that have shaped the way we think and distorted our understanding of who God is. This film will bring back to the surface the story about man and about God that we were born to understand. Mining for God pretends to use questions to move the film forward. But they seem more planted than genuine. It would be like watching a Ray Comfort video where the man-on-the-street is a plant. He gives all the right answers and objections so that Ray can work his script. 00:00:00–00:04:15 — Mining for God starts with a montage of people talking about Christianity and how it’s viewed in culture. 00:04:16–00:11:16 — The voice over by Brandon McGuire begins. We’re shown a bunch of man-on-the-street interviews. The first question, “How is Christianity viewed in America?” or more simply, “What is Christianity?” The potpourri of answers forces us to take a deeper look at what Christianity is. Contradictory answers about God and Christianity can’t both be true so we need to take a closer look. I can identify with the confusion Brandon encountered about Christianity. Years ago I had to survey our community to learn what people believed about ethics, God, the after life, etc. Most of the folks said they were Christian. But when I asked them how they know what’s right and wrong they didn’t appeal to God or the Bible. They cited culture, conscience, and the government. 00:11:17–00:19:10 — Here the film takes a hard turn from cultural questions into apologetics. Brandon used Twitter to learn why there’s so much confusion about Christianity. What he learned forms the first apologetic issue the film addresses: naturalism. 00:19:11–00:23:00 — A video from ReasonableFaith.org (the ministry of William Lane Craig) is played. 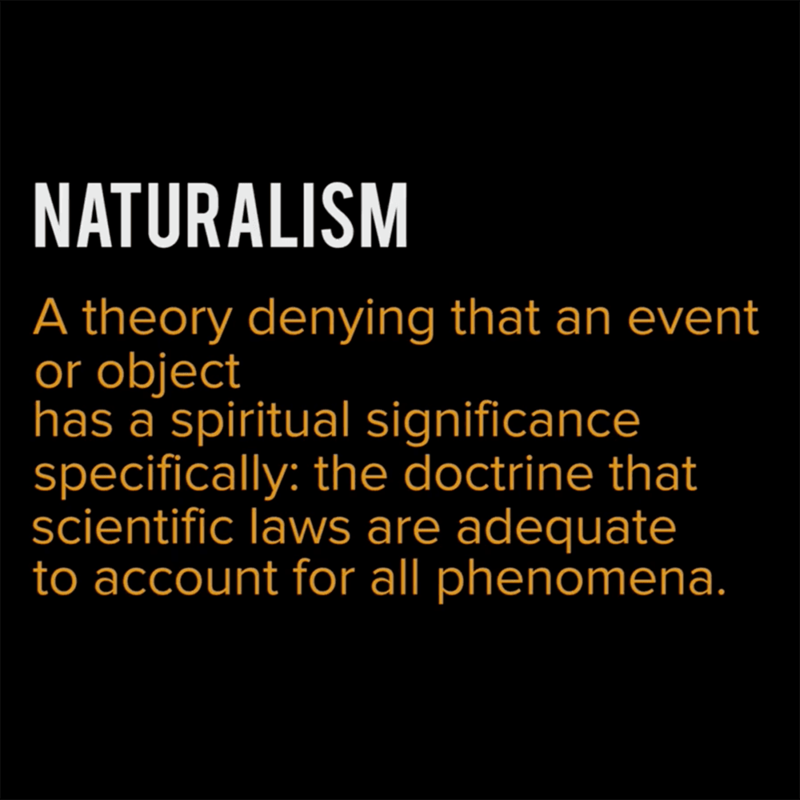 I’m not sure how it’s related to naturalism except as a veneer to present the cosmological argument. Having shown that there must be a cause for the existence of the universe we’re ready to discuss what that cause might be. 00:23:00–00:24:59 — We’re given just under two-minutes on personhood, intelligent design, and information theory. Because of certain features of the universe, we’re supposed to conclude that the cause of the universe must be a person. 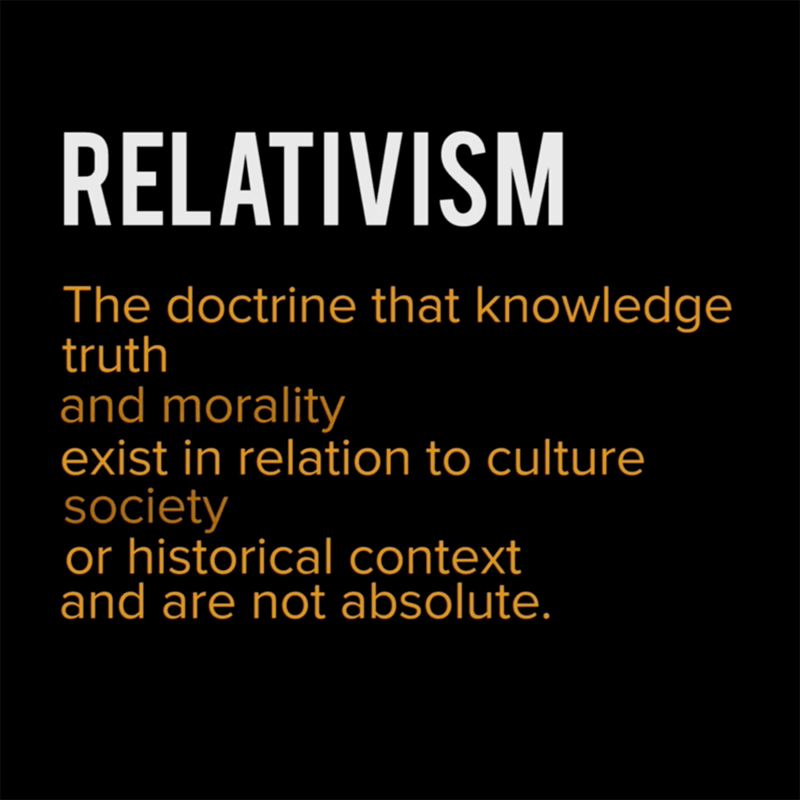 00:25:00–00:33:37 — We zoom out from naturalism to look at relativism. There’s also a lead-in to the next big question, pluralism. 00:33:38–00:44:05 — How do the different world religions account for pain, suffering, and sin? This segment starts off with Nabeel Qureshi and William Lane Craig talking about how a person can get right with God. It’s a bait and switch. If I was a skeptic bothered by the problem of evil I’d feel like my question wasn’t being answered if someone started talking about my personal sin instead. This segment goes full-on gospel. It’s clear that this part of the film is meant more to convince unbelieving viewers than to explain the gospel to Christians. But think about it. You’ve got you’re damsel in distress, the human race. You’ve got your basic villain, Satan. You’ve got your basic epic hero, Jesus. Hero goes on epic quest, at great personal sacrifice, rescues damsel in distress from villain. They ride off into the sunset and live happily ever after. Jesus death on the cross saves us from the penalty of our sins. It satisfies the righteousness and justice of God. It doesn’t save us from Satan. Yes, Satan is our enemy. But Satan doesn’t send us to hell, God does. 00:44:06–00:59:40 — Having established what the gospel is, the film then asks if the story about Jesus is true or not. The order is odd. A lot of thought goes into deciding how to arrange the content of a film so I’ll presume Brandon had a good reason. 00:59:41–01:01:31 — Now that we’re at the end of the film McGuire starts drawing conclusions. Visually we’re also brought full circle as well. McGuire shows us more footage from his trip to Africa. He seems to be saying that the difference in the Christianity in Africa and America has to do with how we view Christ and what he did for us. There’s some really nice b-roll in this film. By “nice” I mean that it helps illustrate the point. For example, when talking about unbelievers imprisoned by sin we see a prisoner using a piece of chalk to mark off time in his cell. But some b-roll seems out of place or generic. I thought some of it looked stock and the credits confirmed this. The footage of Jim Warner Wallace seems to be slightly out of focus. There’s an odd lack of narration from 00:44:23–00:44:34. Perhaps there were similar gaps elsewhere but I didn’t notice them. The audio is inconsistent. In particular the interview with Gary Habermas has problems. I’ve had to work with problematic audio myself so I can sympathize. It stands out because the rest of the audio is solid. Mining for God is a good film. You can buy it here. If you’re not familiar with apologetics this film is for you. If you’ve read an apologetic book or two, watched a few lectures, or attended an apologetic conference you can skip it. By the end of production, things came much easier. I was able to see out through a larger window into the world, and to recognize, almost immediately, the ideologies influencing the person across from me. Mining for God has been a highly educational experience for me, both from a story telling perspective, and an apologetics perspective. I look forward to Brandon’s next project. I hope their work shows other Christian filmmakers that we can do better than cartoonish presentations of Bible stories. Disclaimer: Brandon McGuire sent me free copy of the movie for review. No consideration or incentive was given or promised in exchange for this review.